If you are still interested, please add your name to the waiting list and contact the trip captain for current information on availability. Attention Skiers and Snowboarders! 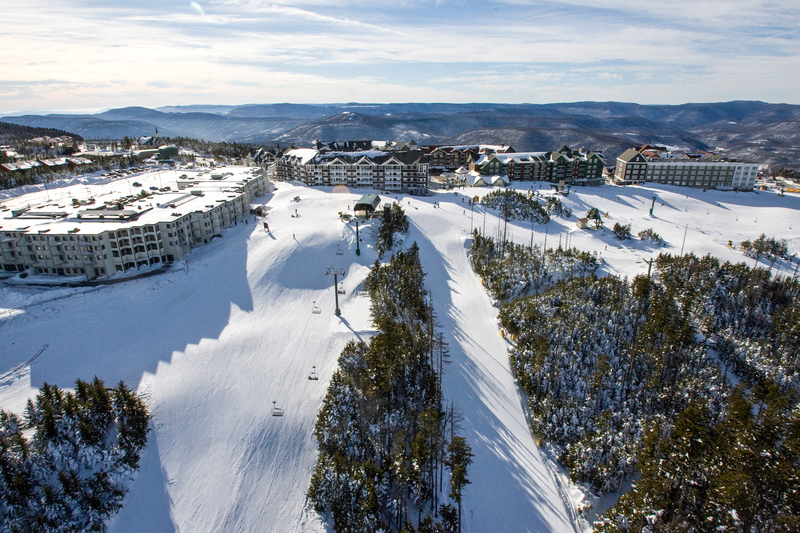 Join us as we again offer our popular mid-week ski trip to Snowshoe, West Virginia. This year we have added an extra day of skiing (4 vs. 3) and will be staying in the newer and less drafty Rimfire Lodge, all for just a modest increase in the trip price. 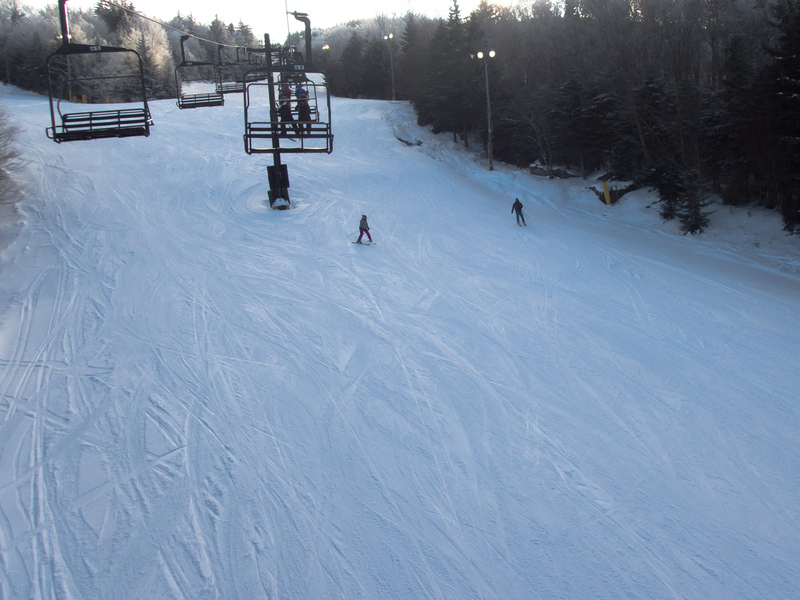 With a summit elevation of 4,848', Snowshoe consistently provides the best snow and the best skiing in our region. Although conditions will vary, we have sometimes gotten dumped on, and in any event, Snowshoe's grooming crew can turn just about anything into a great surface by the next morning. Our two-bedroom condo units at Rimfire Lodge are located in the heart of the resort village, just a short walk across the plaza to the slopes. A shuttle bus provides access to the companion Silver Creek area with its great collection of uncrowded blue trails, multiple terrain parks, and night skiing. Participants are responsible for their own transportation to/from Snowshoe, approximately a five hour drive from the Peninsula. The trip captain can assist in arranging carpools if need be. Single-day and discounted lift tickets (children under 6, seniors 75+) are also available—check with the trip captain for details. 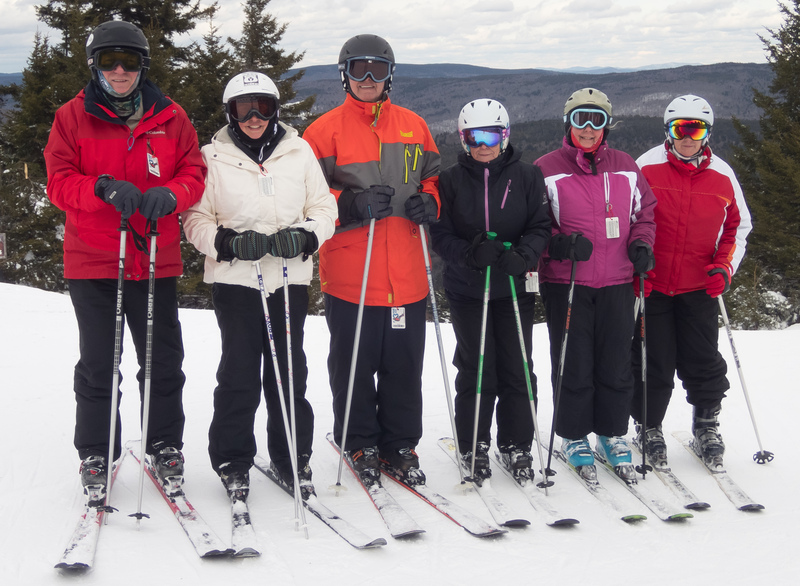 Non-skiers and Ikon passholders can deduct $217 from the price of the trip. $25 discount for registration w/ current payments by Sep. 30, 2018. Registration deadline is Nov. 1, 2018. Prices are good-faith estimates and subject to change. 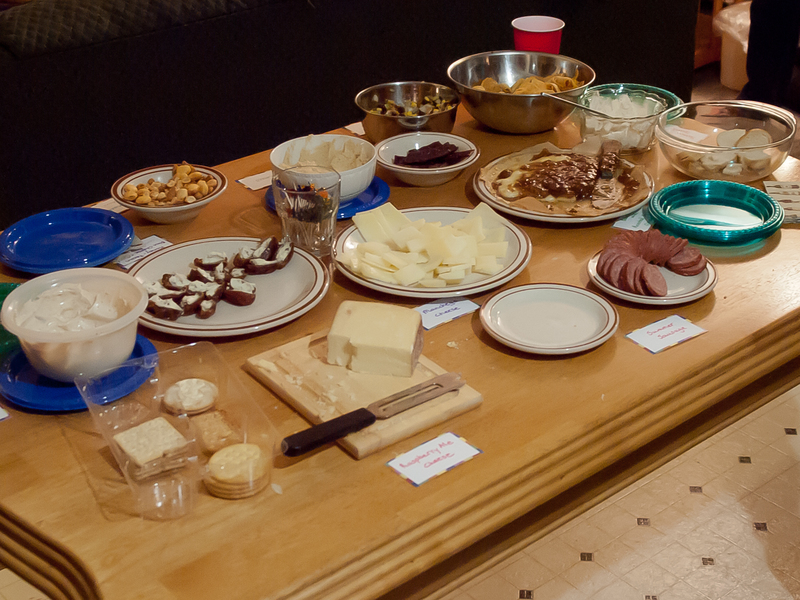 Includes lodging, group dinner, and wine & cheese party. Skiers and snowboarders should also select one of the lift ticket options listed below. Regular group-rate lift ticket for four days of skiing, including afternoon and night skiing at the Silver Creek area. Senior-rate lift ticket for four days of skiing, including afternoon and night skiing at the Silver Creek area. For single-day or child lift tickets, select this option and contact the trip captain for pricing. Select this lift ticket option if you hold an Ikon Pass or Ikon Base Pass for the 2018/19 season. Both of these passes allow for unlimited skiing at Snowshoe with no blackout dates.